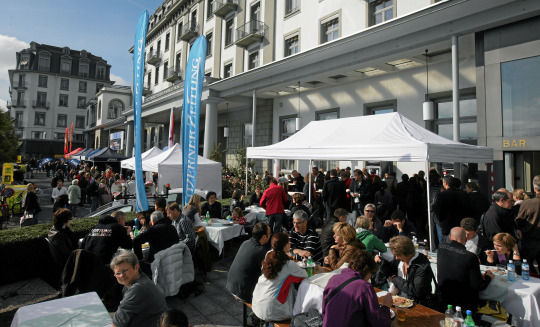 The festival hotel Schweizerhof is the partner and host of many top events in Switzerland. Its events calendar is chock-full of exciting dates, including the Retro Festival, Blue Balls Festival, Lucerne Blues Festival, Zaubersee Festival and World Band Festival. 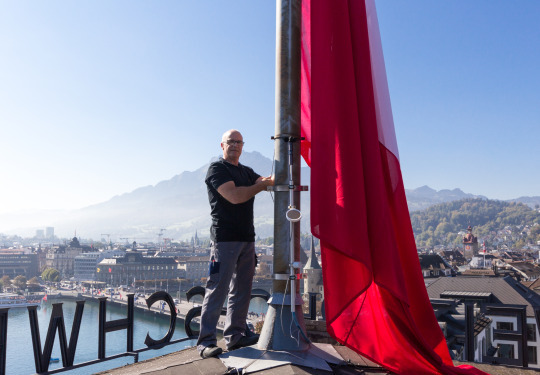 The region around Lake Lucerne leaves no wish unfulfilled. We host a cornucopia of concerts from blues to jazz and classical music, theatre plays, dance performances and cultural events. By the way, when you book a Schweizerhof package, you receive free tickets to your favourite event on top of your five-star accommodation. It is Monday, July 22, 2002. 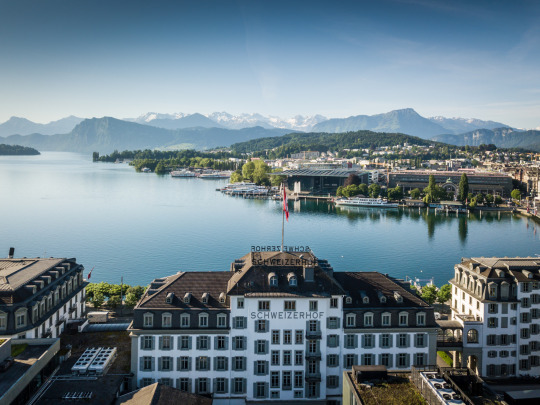 You are staying at the Hotel Schweizerhof Lucerne for the second time. You have come here for a few days to see the town and catch some of the artists appearing at the 10th Blue Balls Festival. THE 70S AND 80S ARE BACK IN LUCERNE! «The Retro Festival» is the annual highlight in Lucerne's festival calendar. 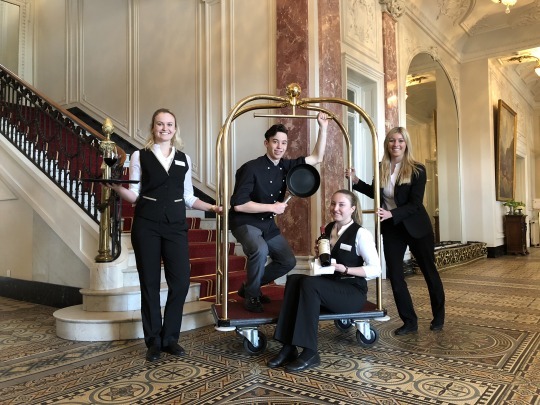 For the ninth time stars from the 70s and 80s will perform at the Zeugheer hall of the Hotel Schweizerhof Luzern and give exclusive concerts in a small circle. 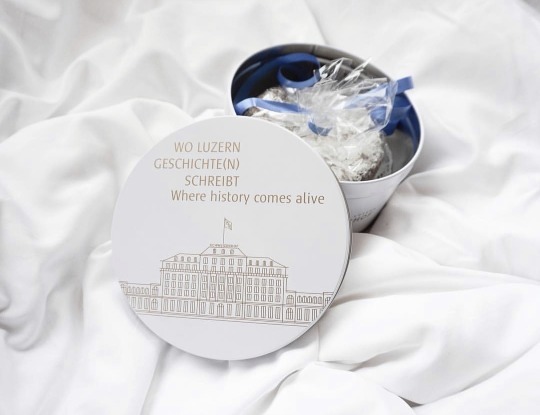 To book a room, send us an e-mail to info@schweizerhof-luzern.ch or call us at +41 (0)41 410 0 410.